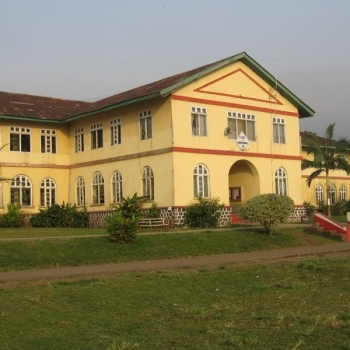 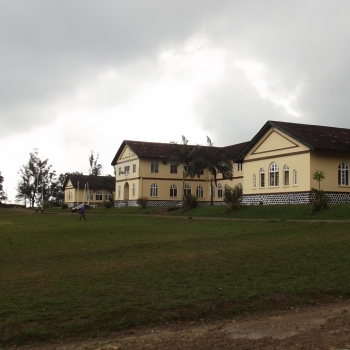 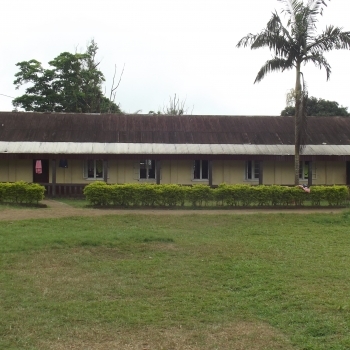 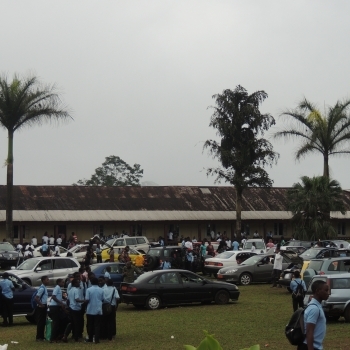 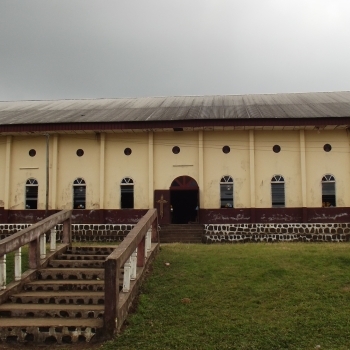 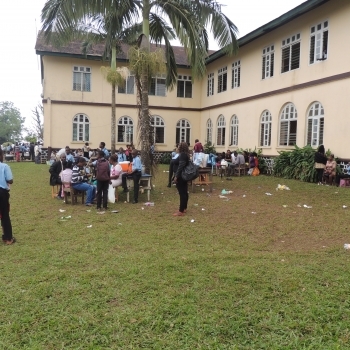 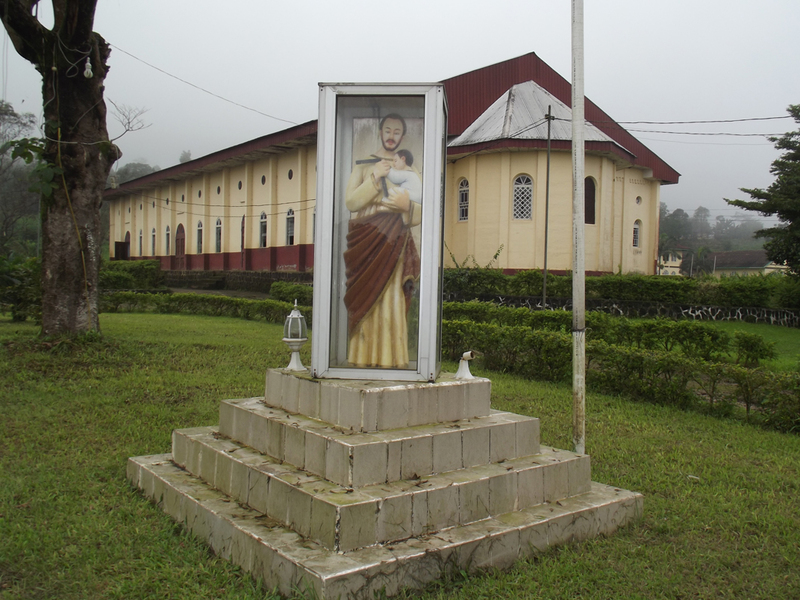 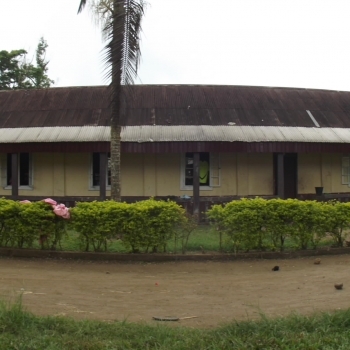 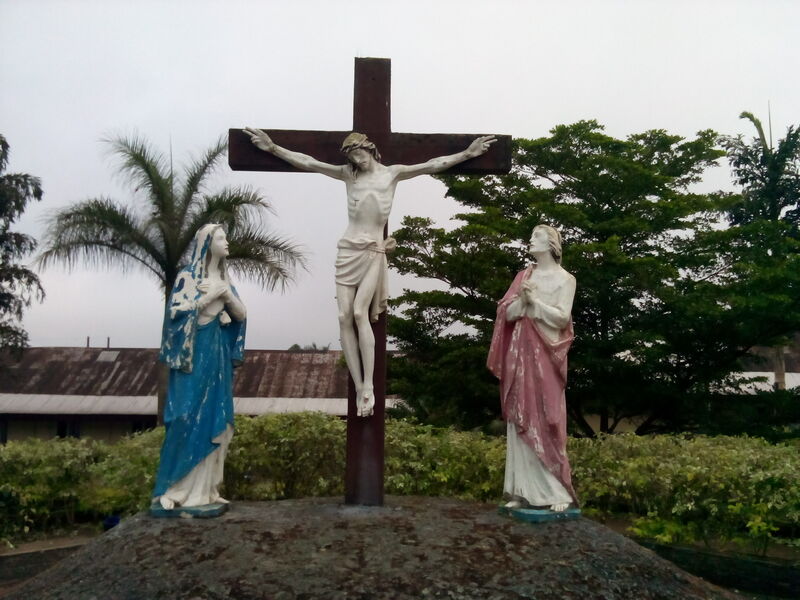 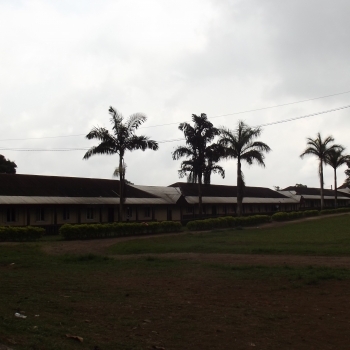 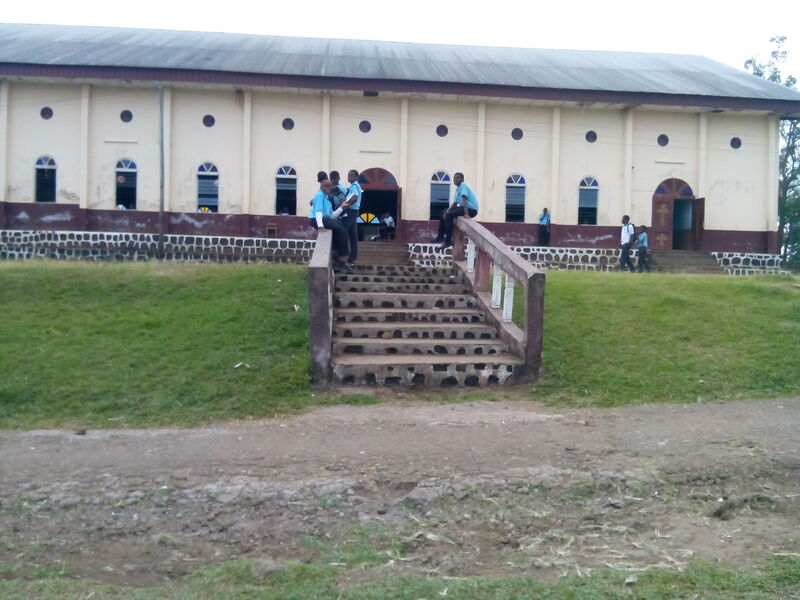 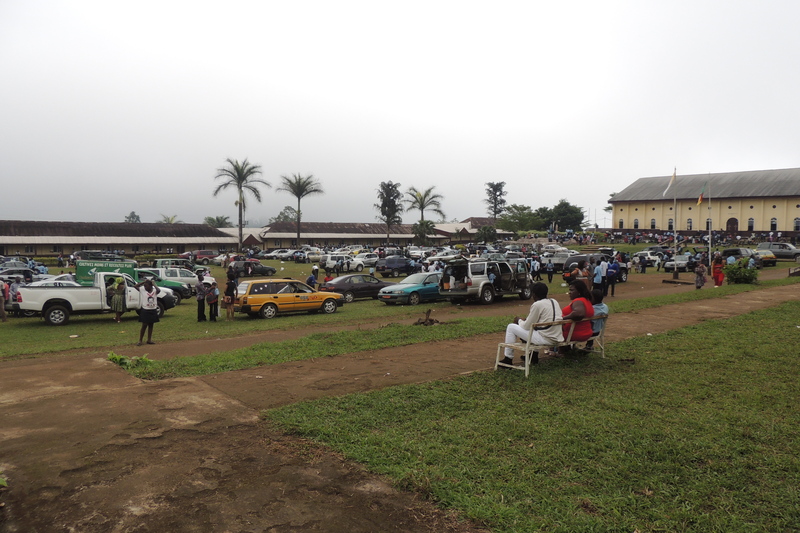 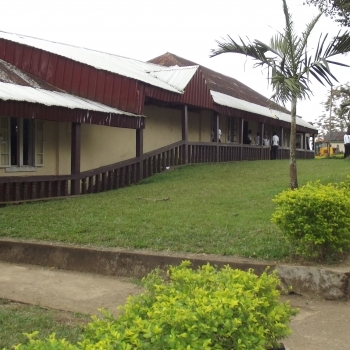 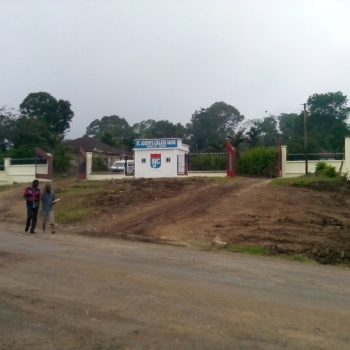 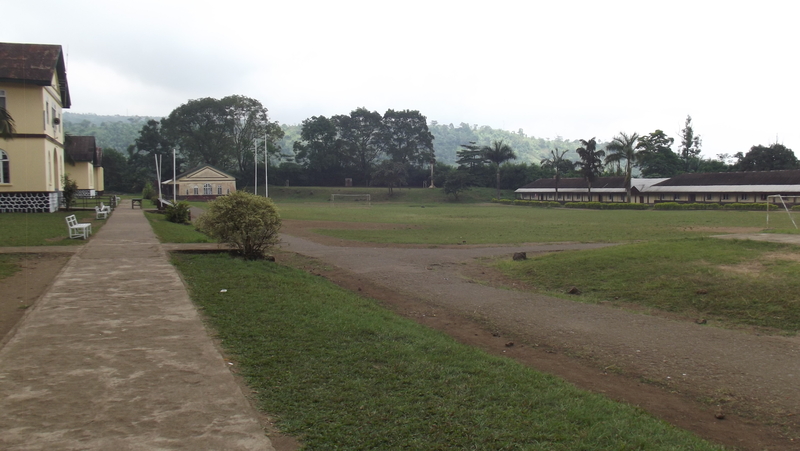 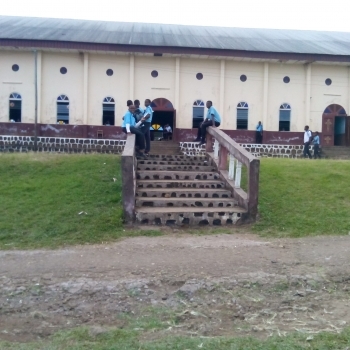 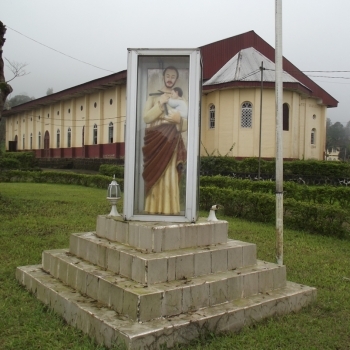 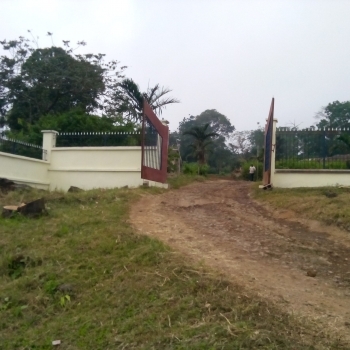 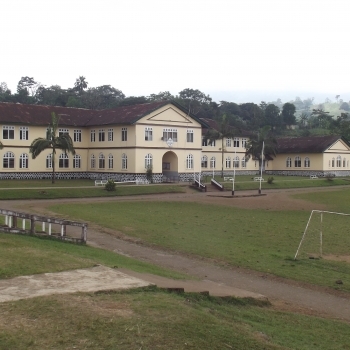 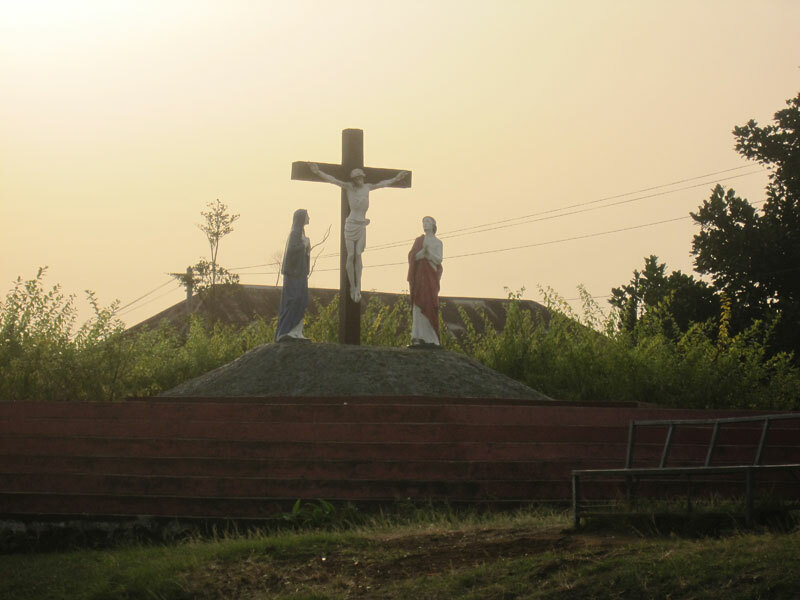 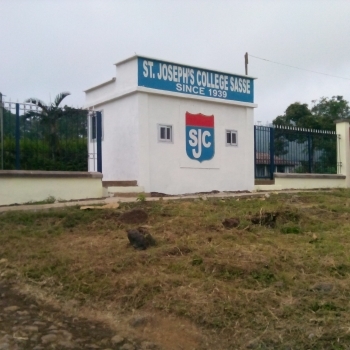 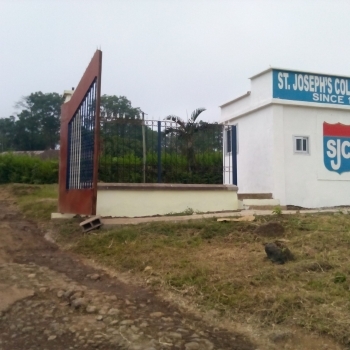 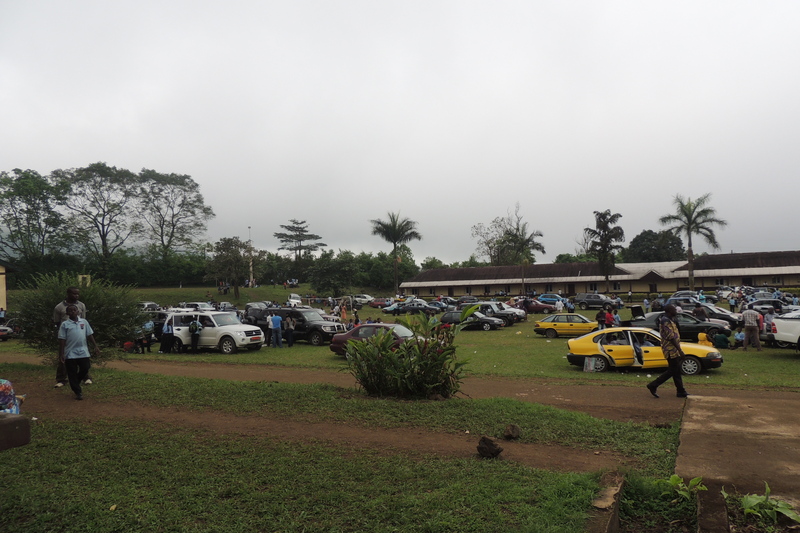 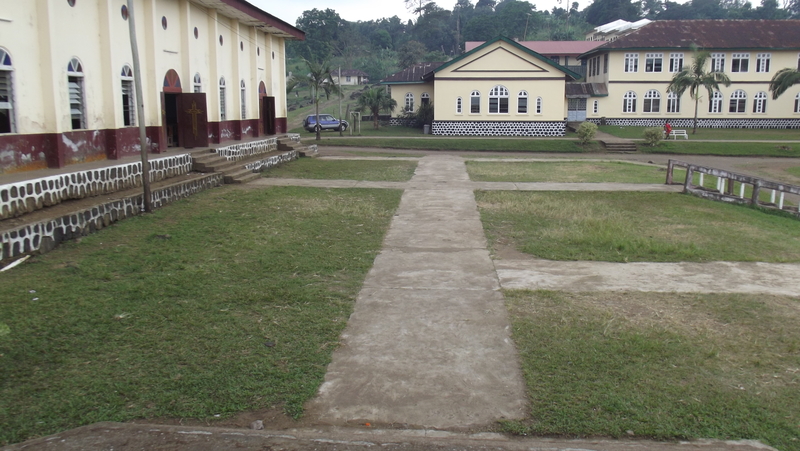 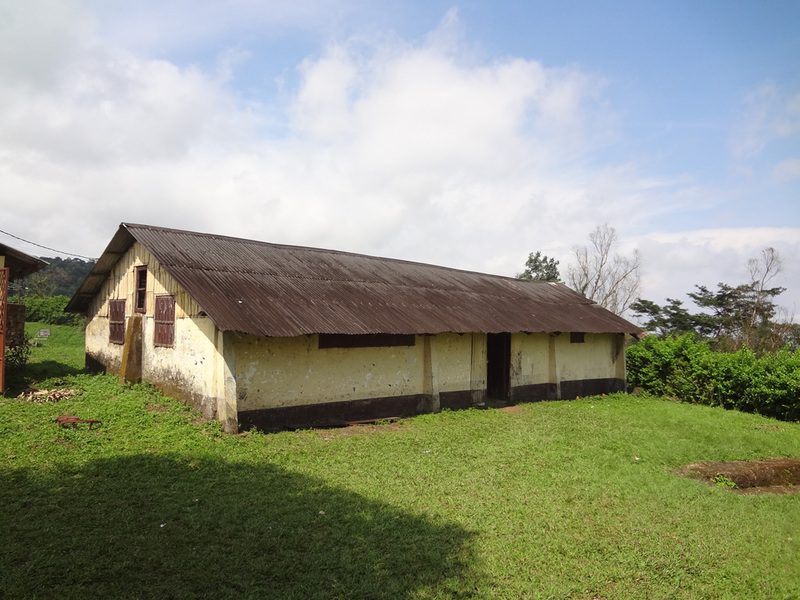 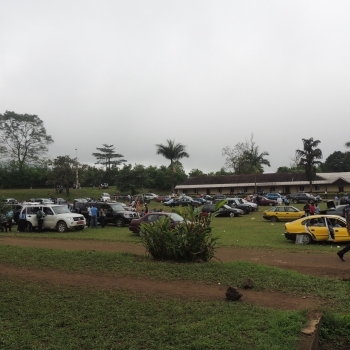 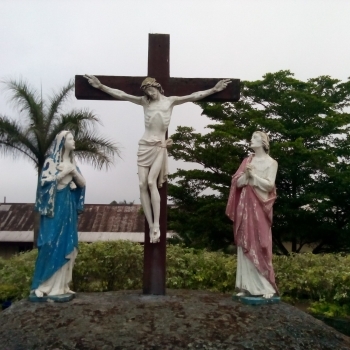 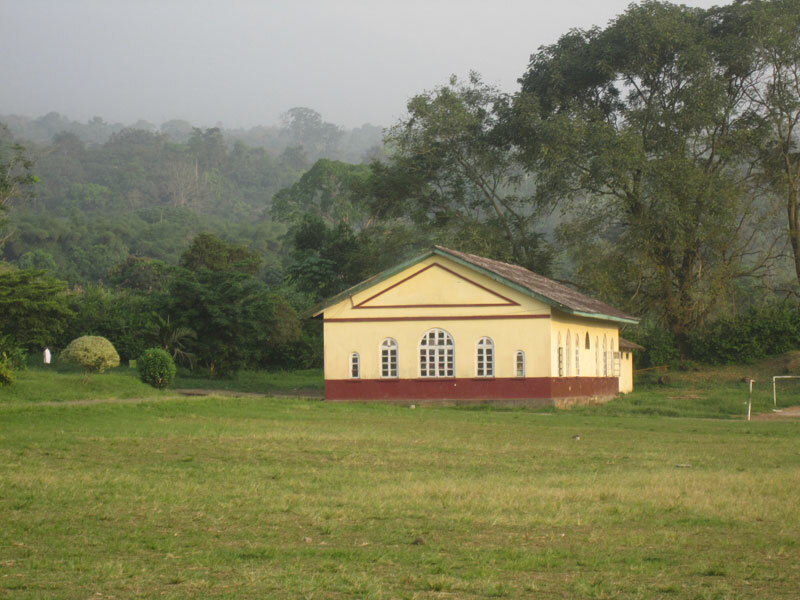 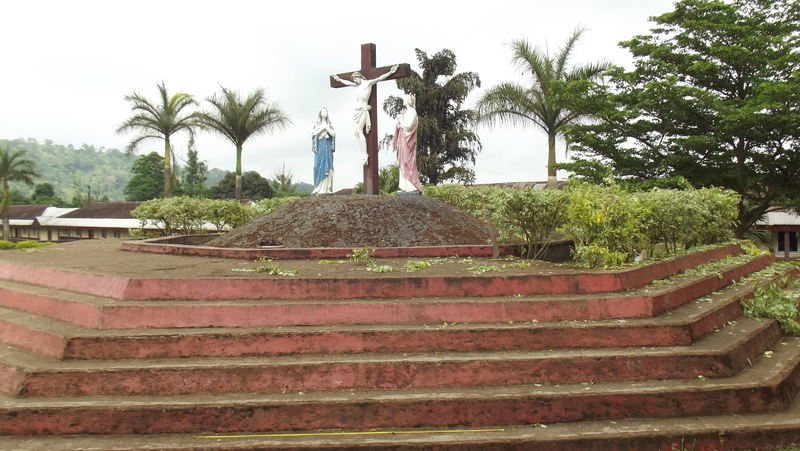 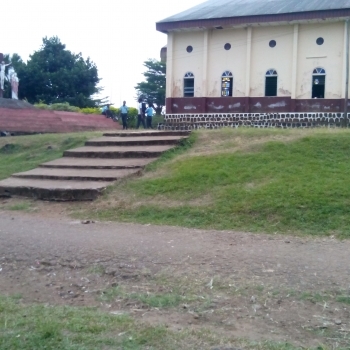 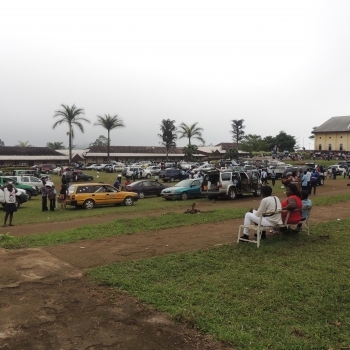 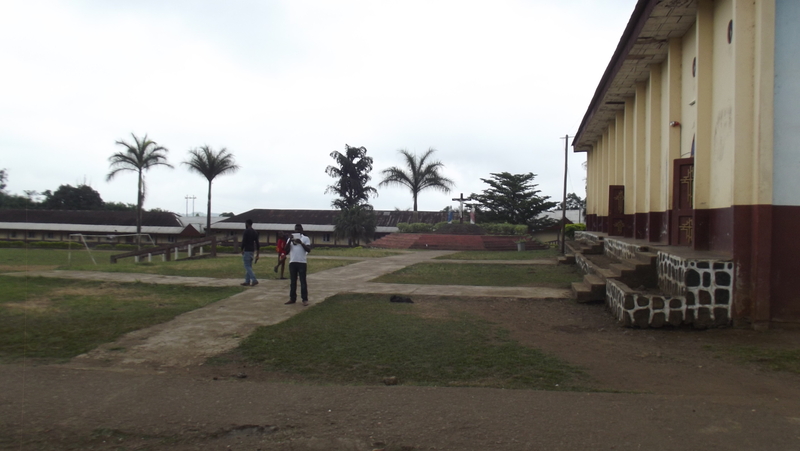 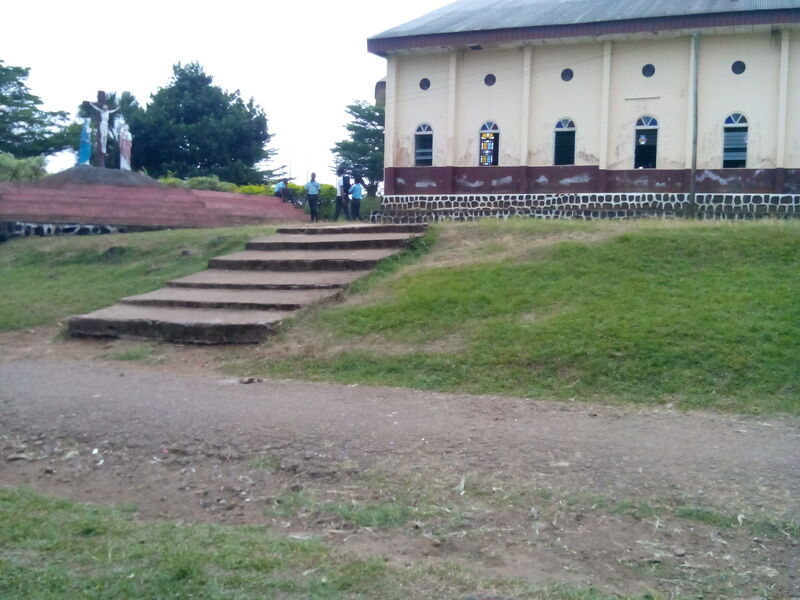 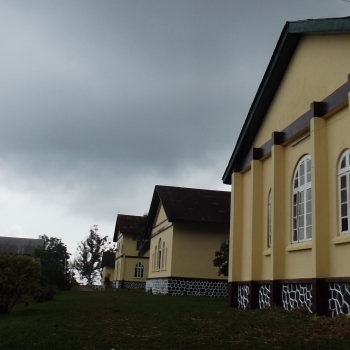 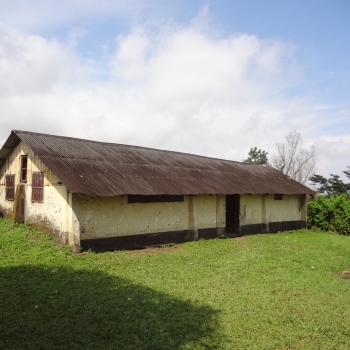 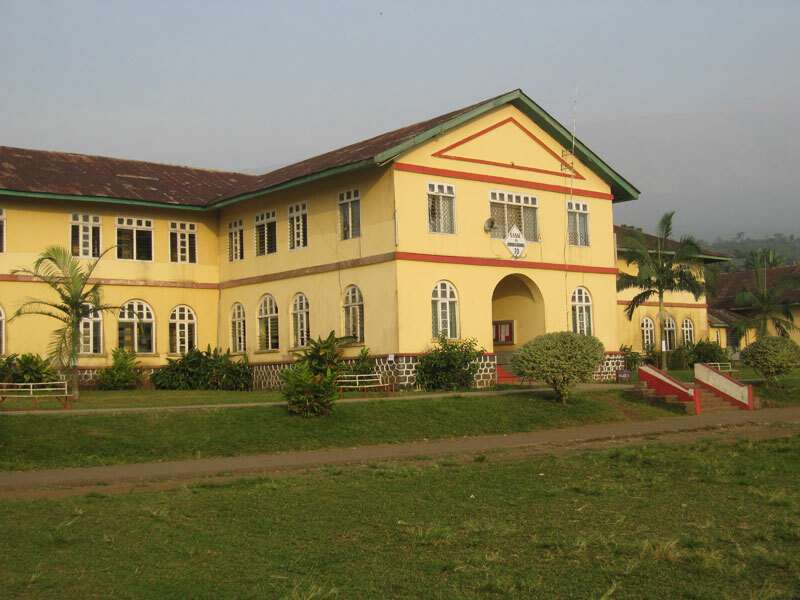 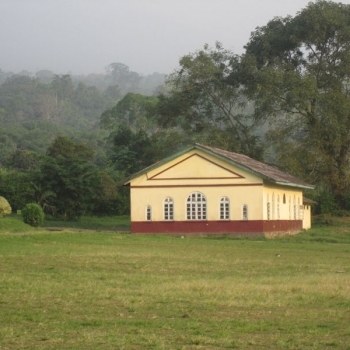 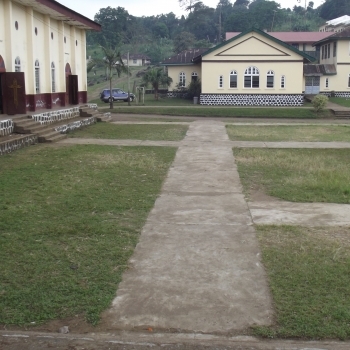 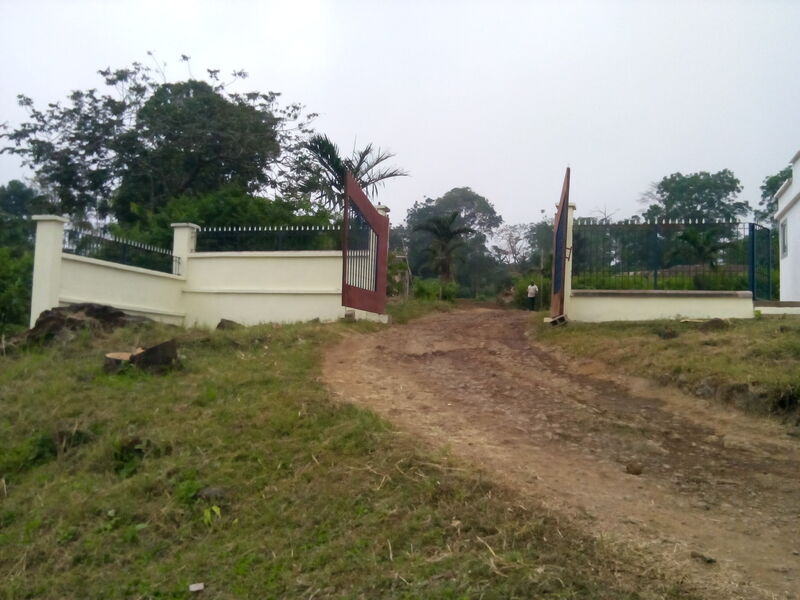 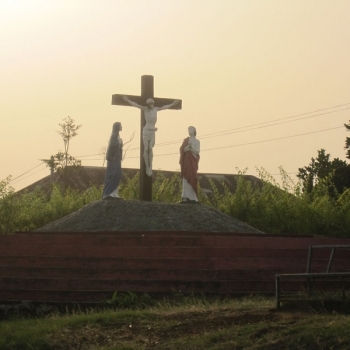 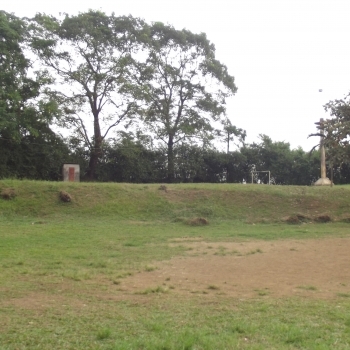 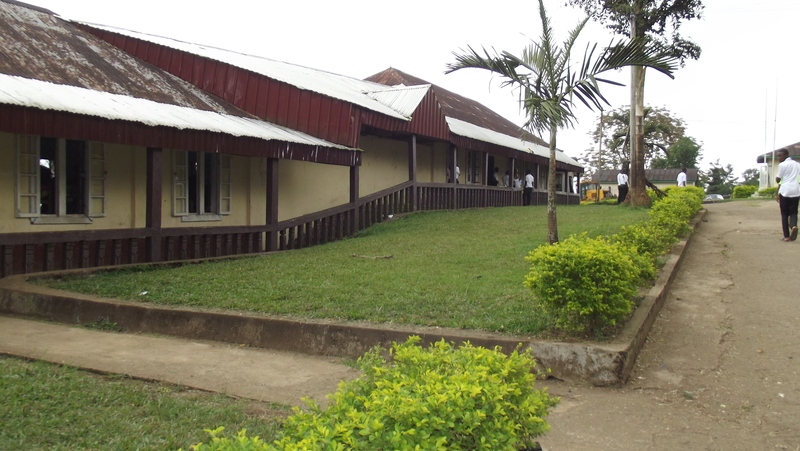 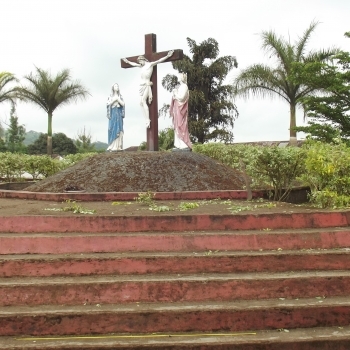 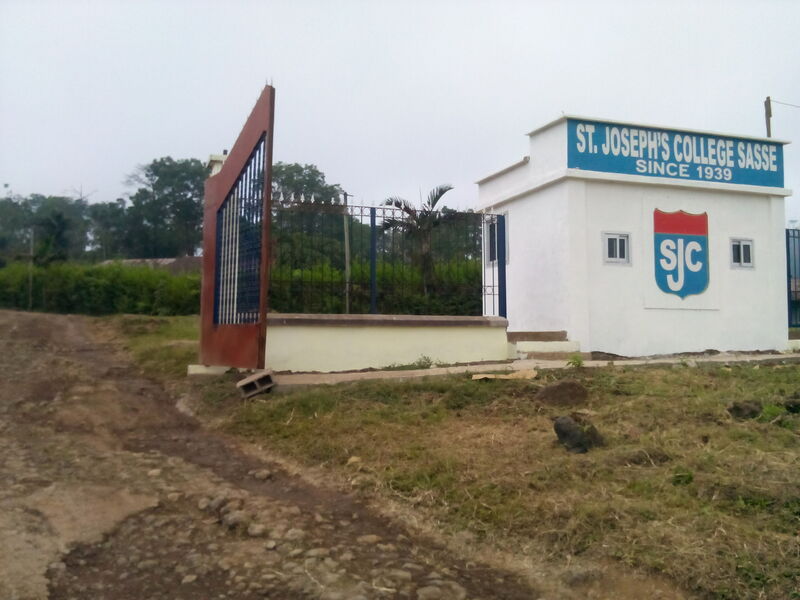 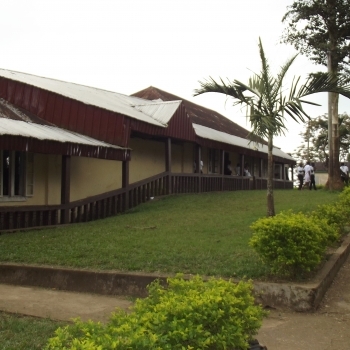 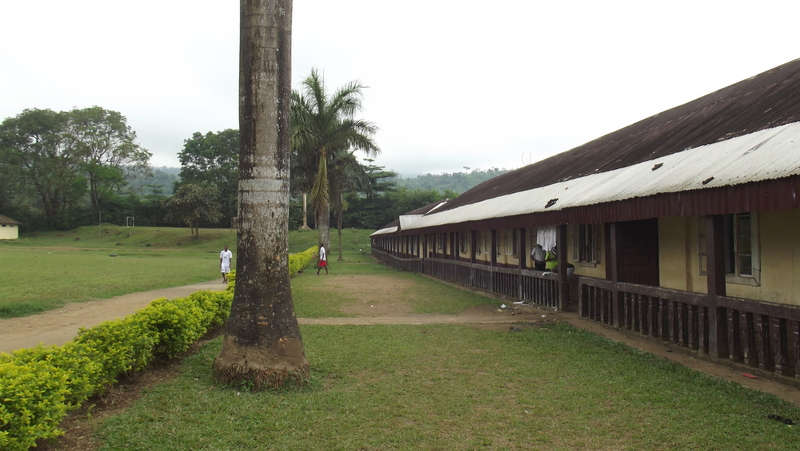 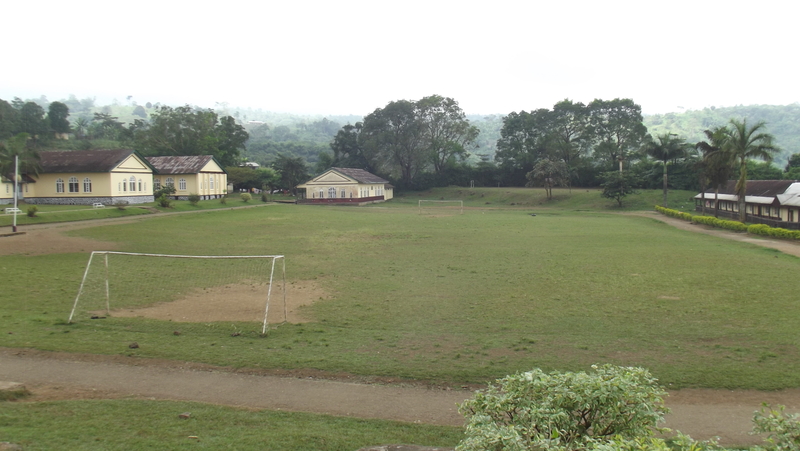 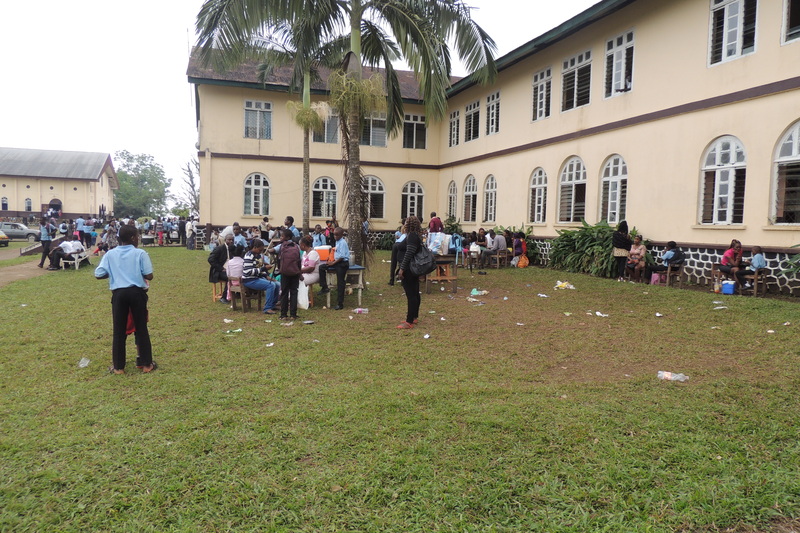 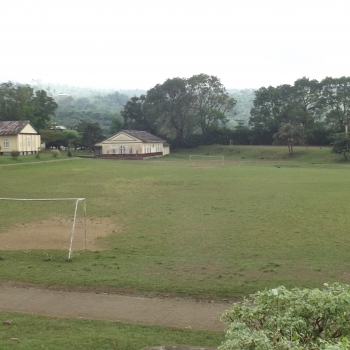 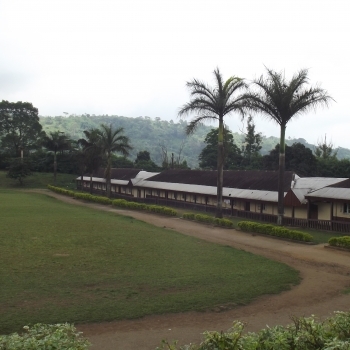 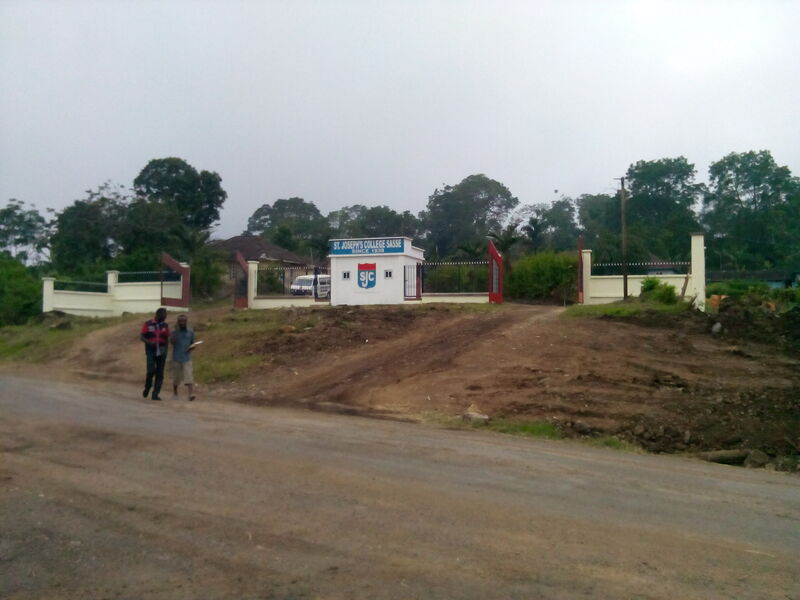 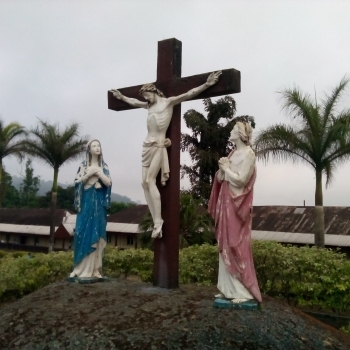 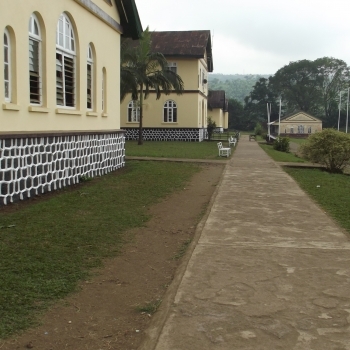 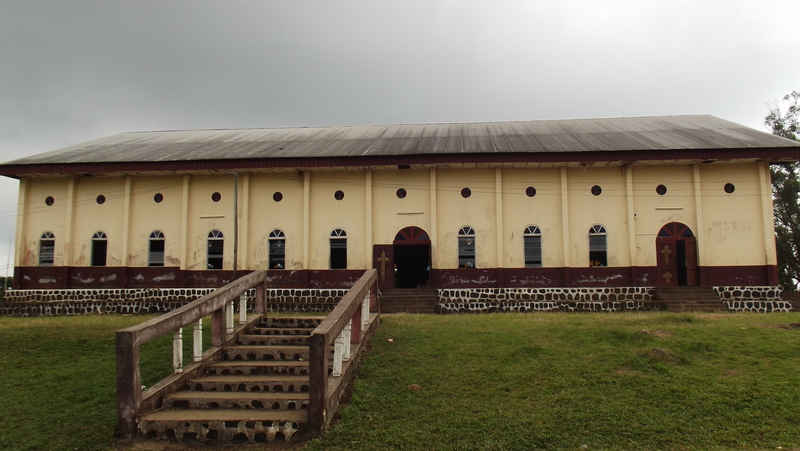 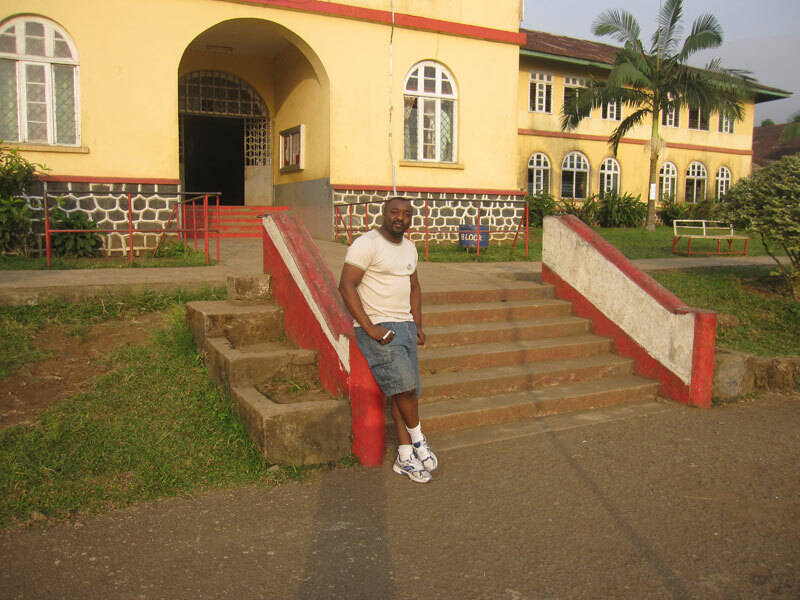 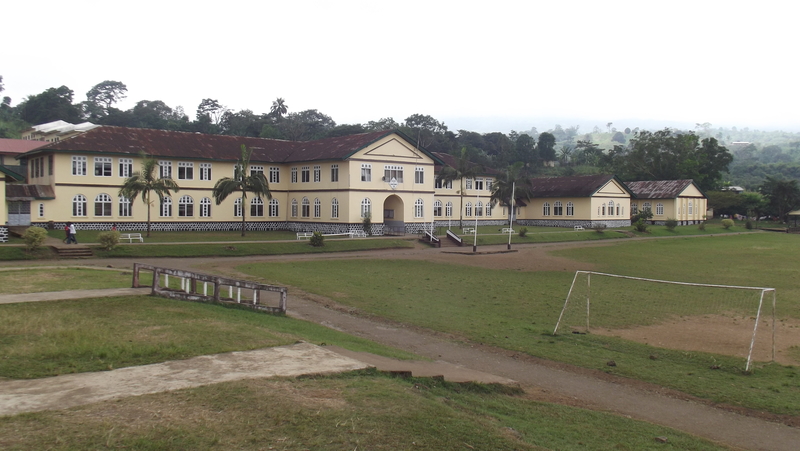 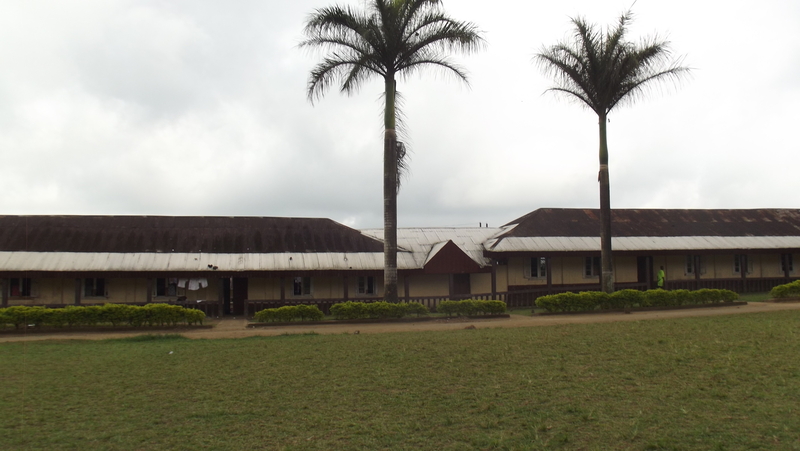 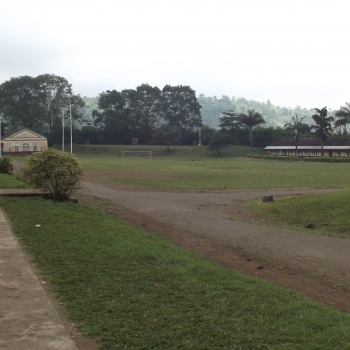 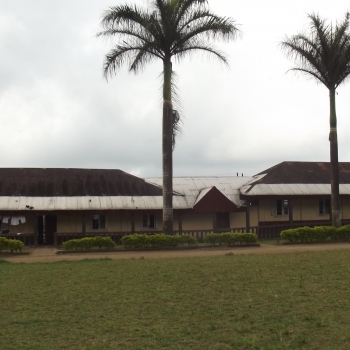 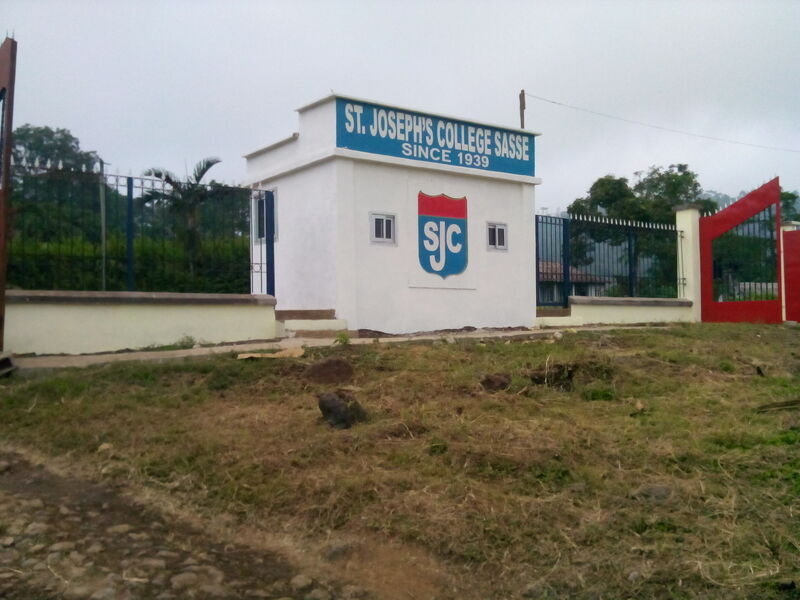 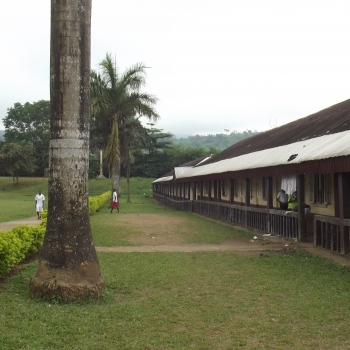 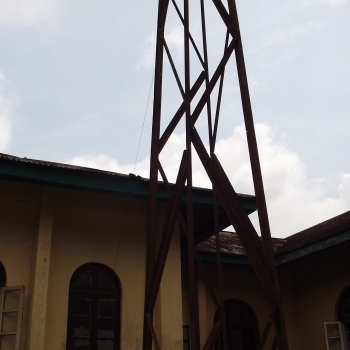 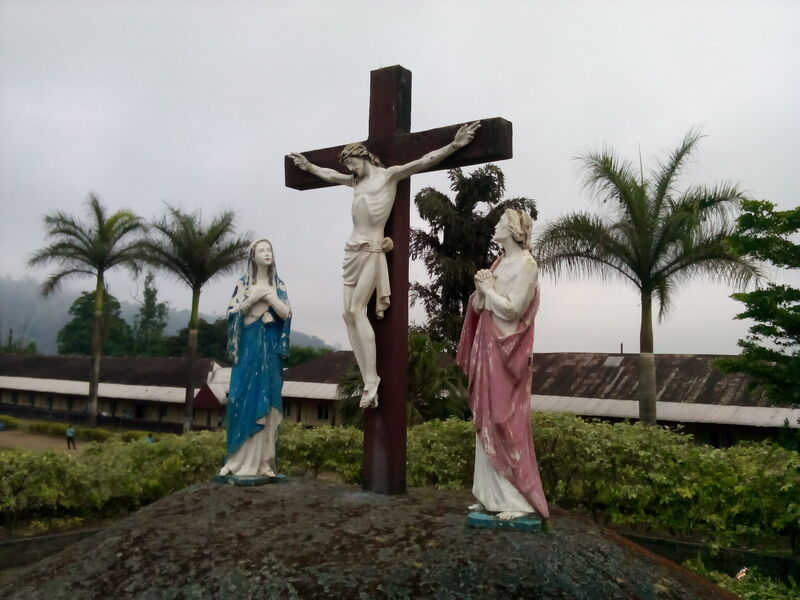 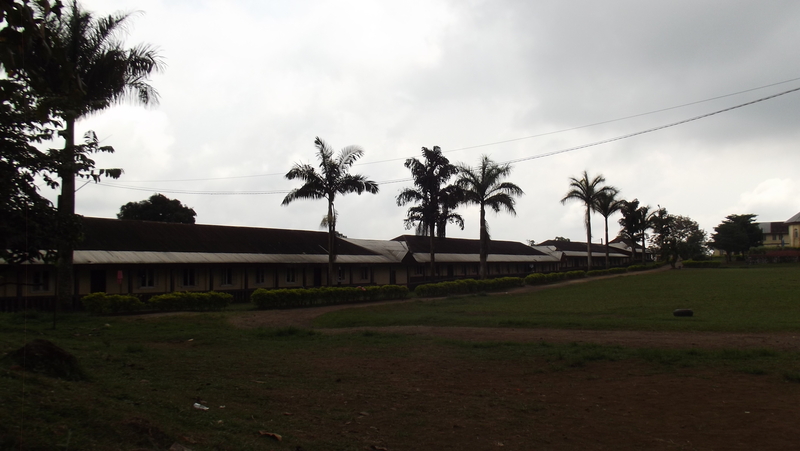 Saint Joseph’s College, Sasse, Buea, also known fondly as Sasse College, was the first college in the English-speaking region of the West-African nation of Cameroon. 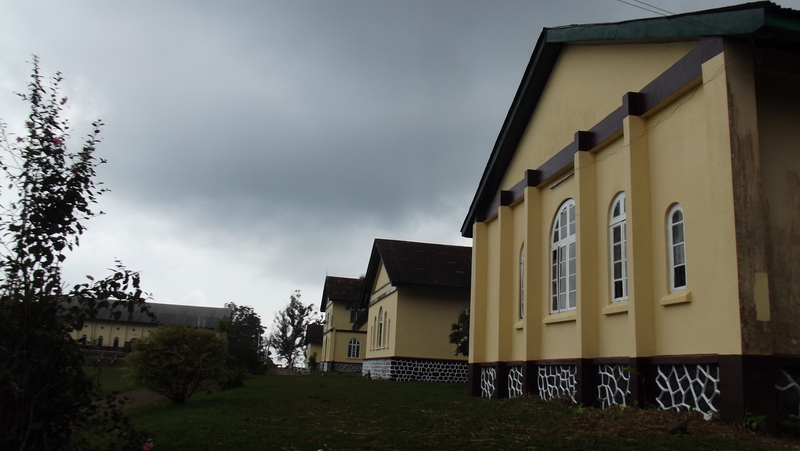 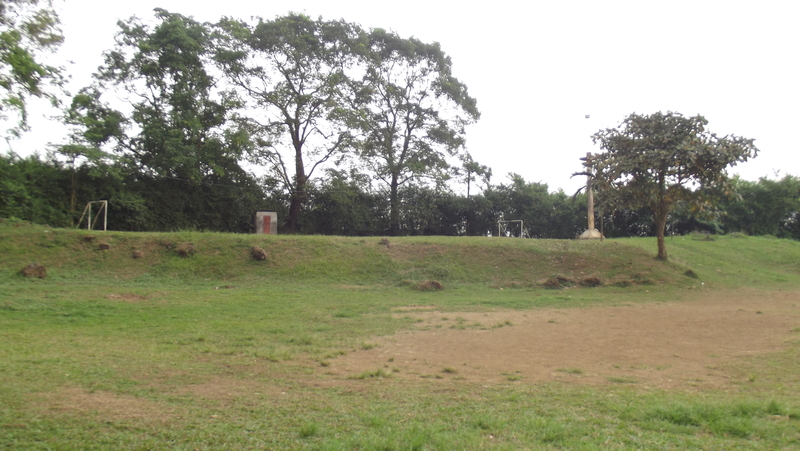 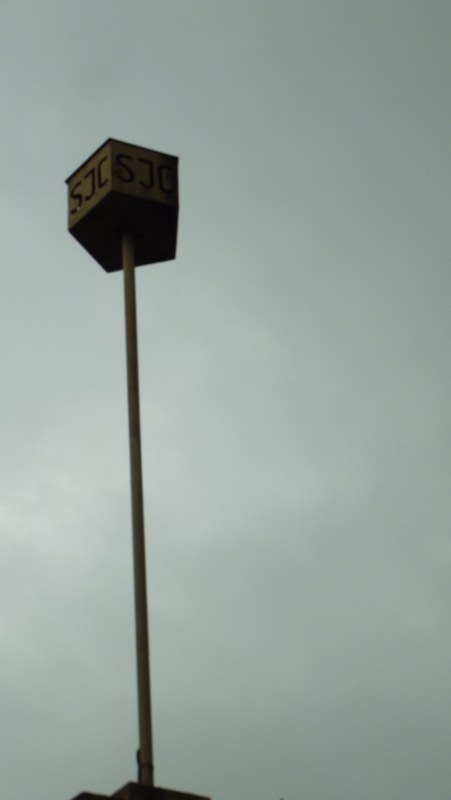 It was opened on February 1st, 1939 by the Mill Hill Missionaries following letter No. 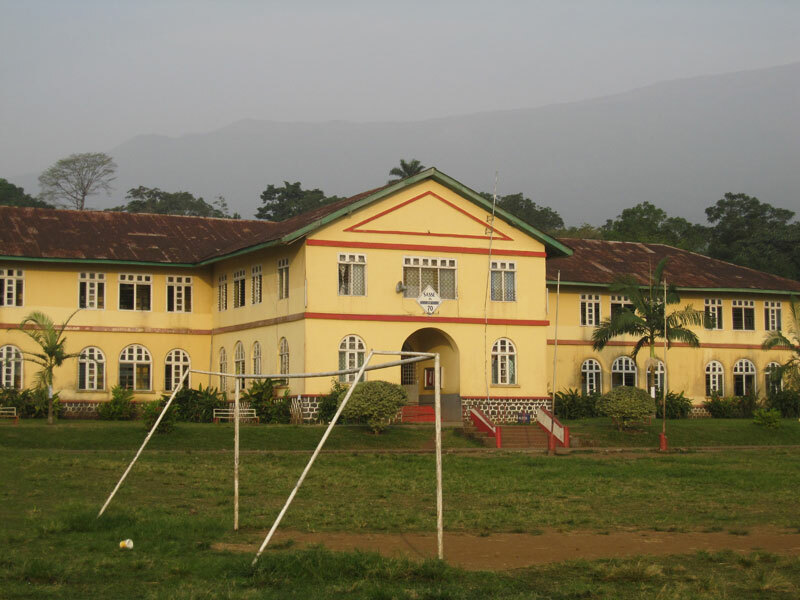 308/25 of 17th November, 1938 from Mr. E.A.L. 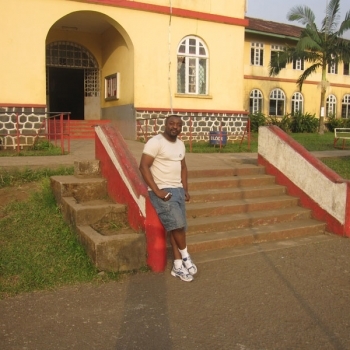 Gaskin, Senior Education Officer for the then colonial Cameroon Province, authorizing the establishment of the college. 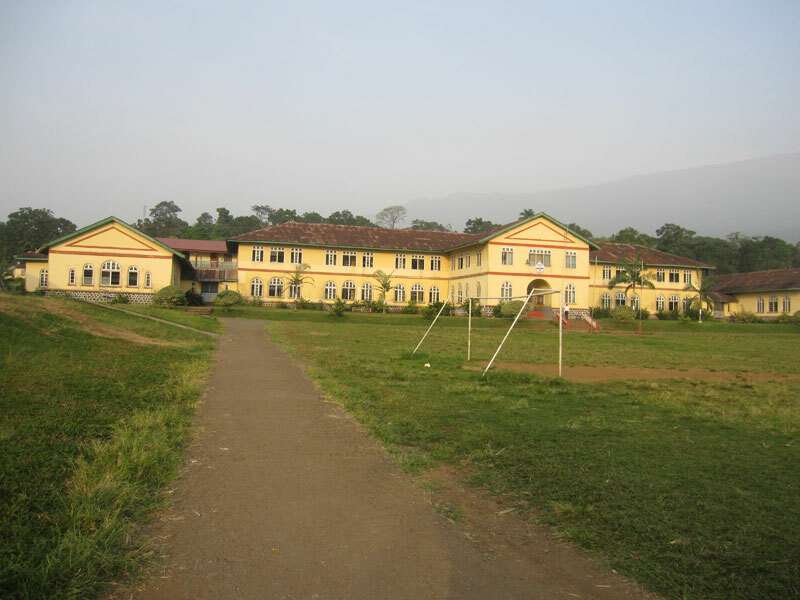 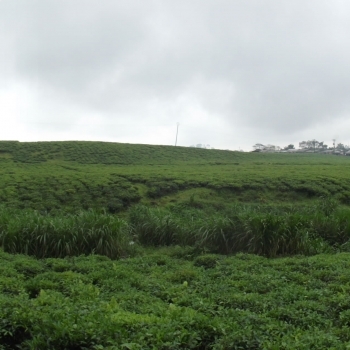 It is situated in Buea in the South West Region of Cameroon, at the foot of the Buea Mountain (tallest mountain in West Africa). 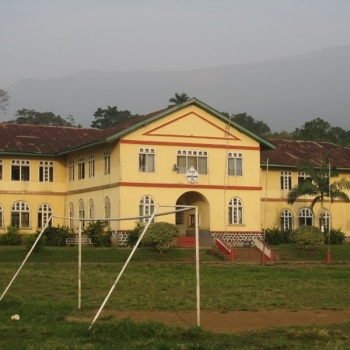 Sasse College is a catholic, all male boarding school that provides education at the first cycle (secondary) and high school levels. 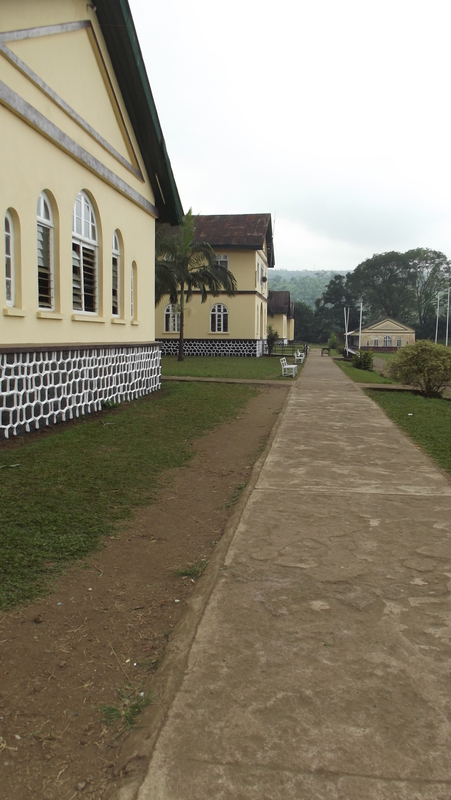 Sasse College has trained and produced distinguished scholars in all works of life – politics, health, clergy, engineering, legal, accounting, just to name a few. 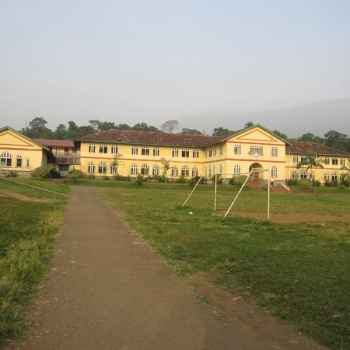 Ex-students of Sasse College, known as Sasse Old Boys or SOBANS, have served as leaders in different areas both in Cameroon and throughout the world. 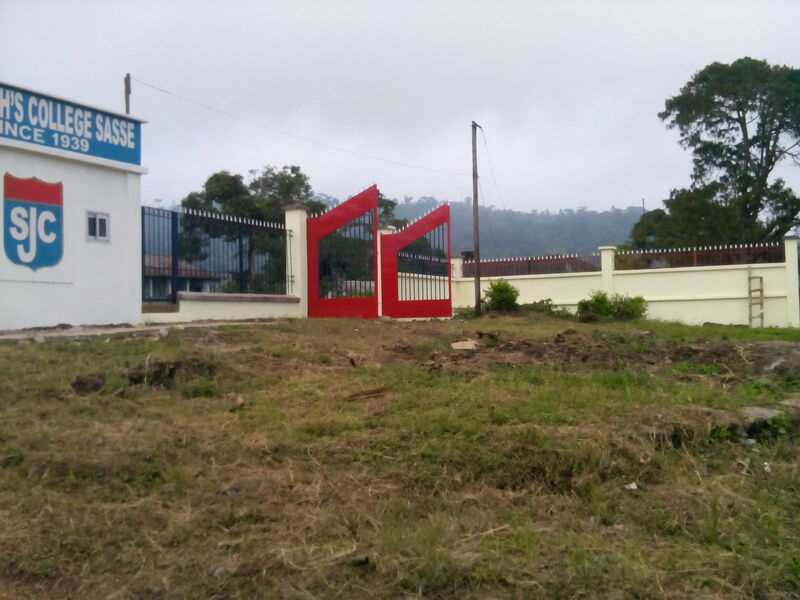 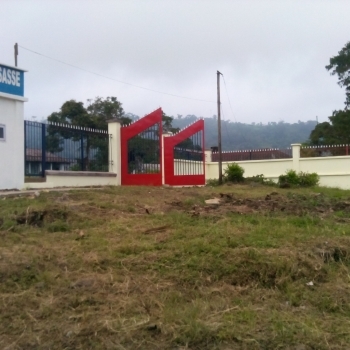 Sasse College continues to be a premier institute of Secondary and High school education in Cameroon. 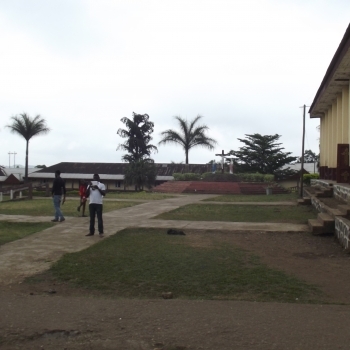 In January 2014, it was award the prestigious pioneer title of “Best College in Cameroon” by Fondation Terre D’acceuil. 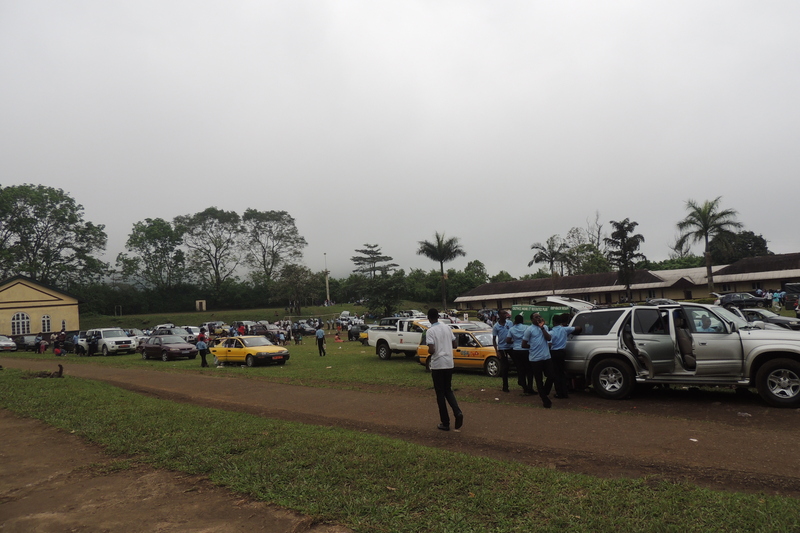 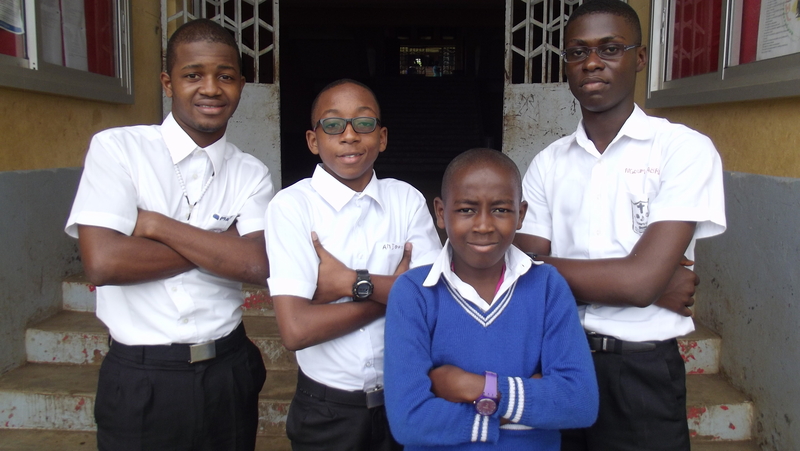 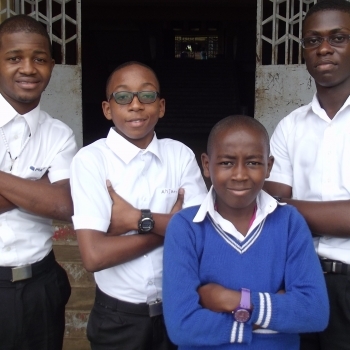 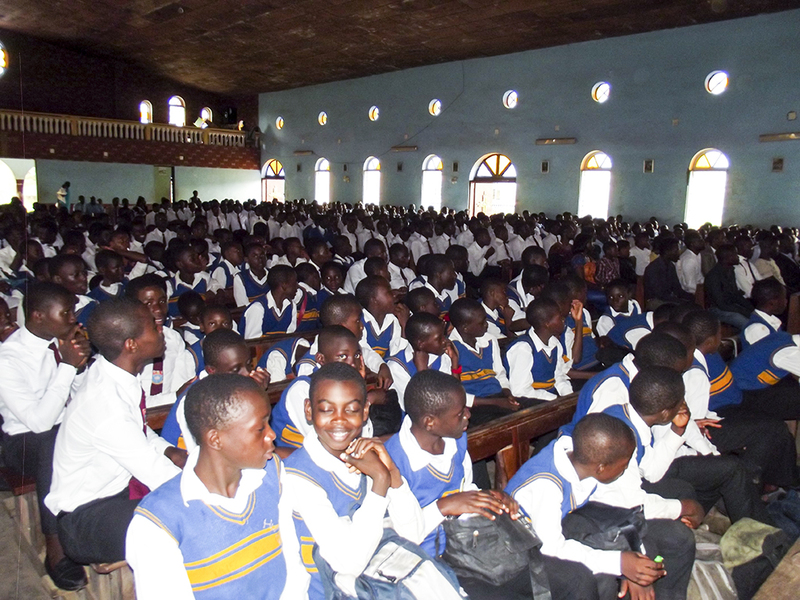 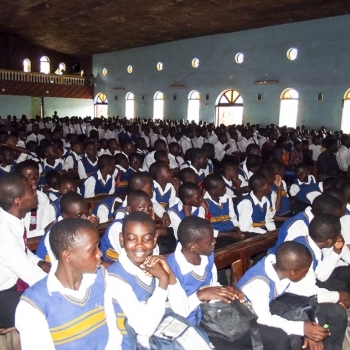 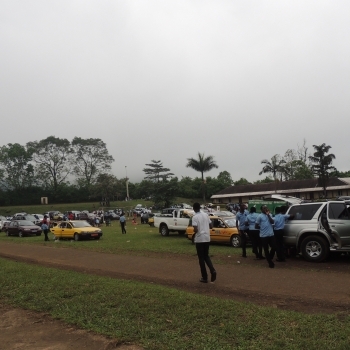 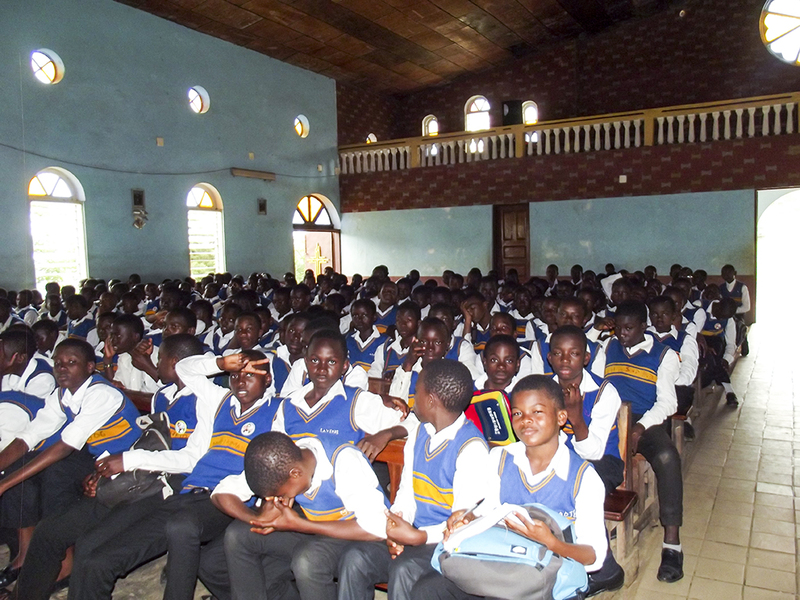 Sasse College had an initial enrolment of 75 young boys from all over Cameroon. 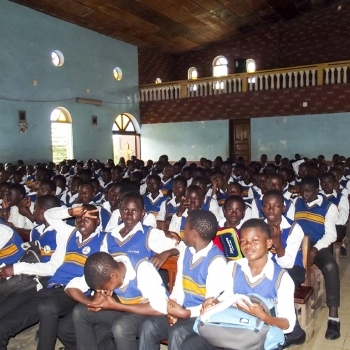 Today, the school has an enrollment of over 800 students. 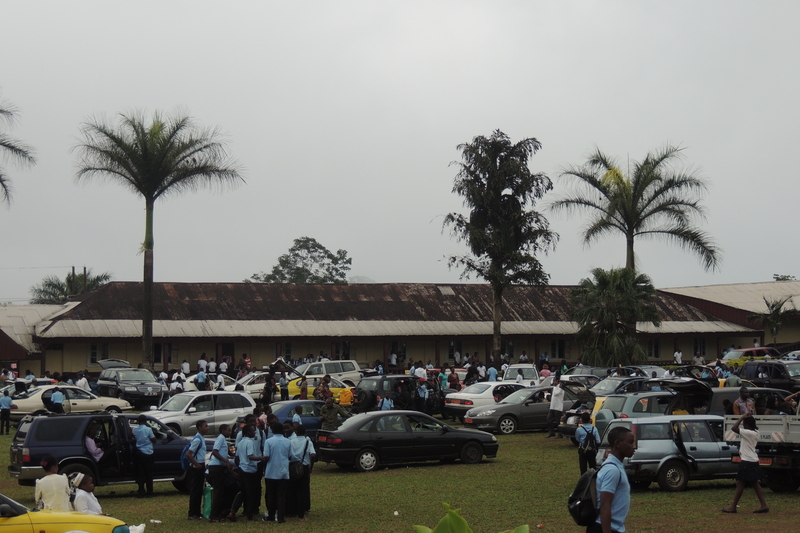 It has also seen a growth in infrastructure that is struggling to meet with the growing enrollment. 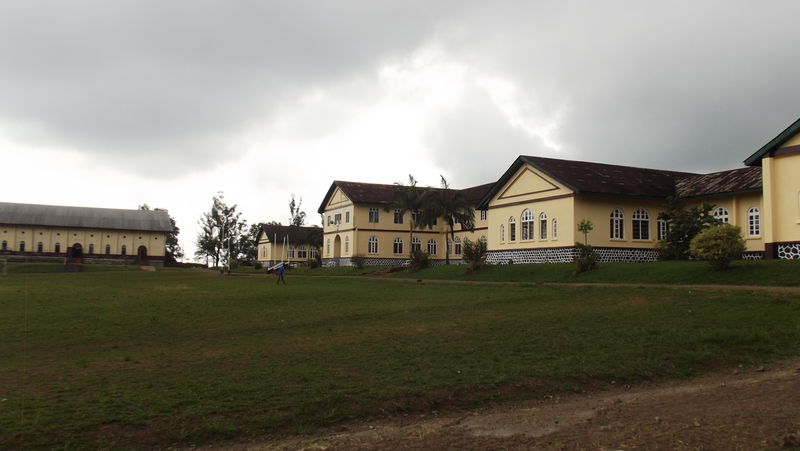 It initially had two dormitories to accommodate its 75 students, but now has only eight dormitories for its current enrollment. 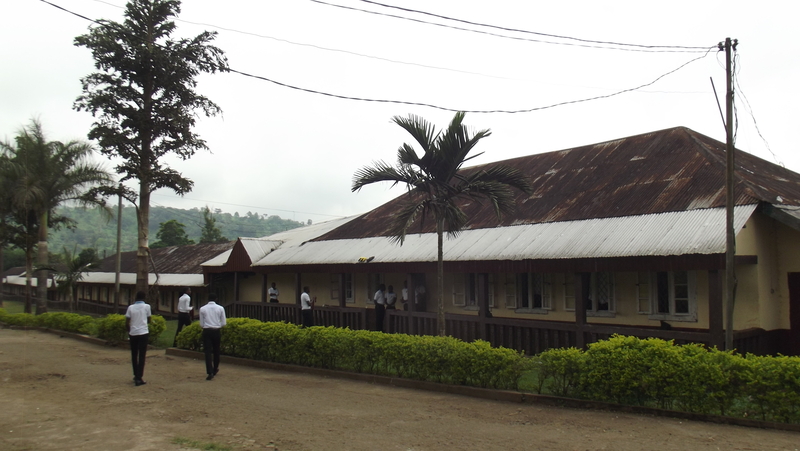 The school also had three science laboratories (Chemistry, Physics and Biology), one computer laboratory and a library to meet the educational needs of the students. 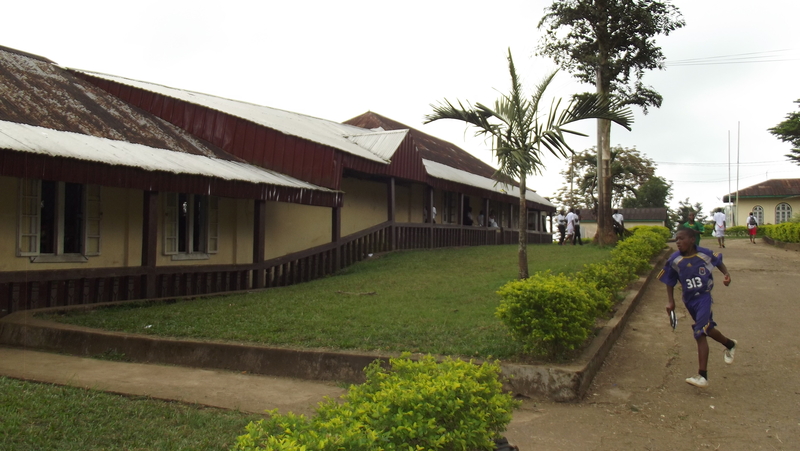 It has a 1,200 capacity chapel to meet their spiritual needs. 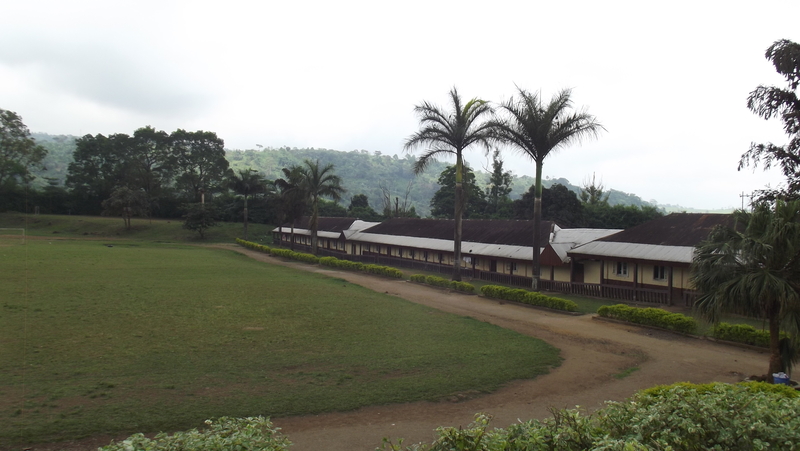 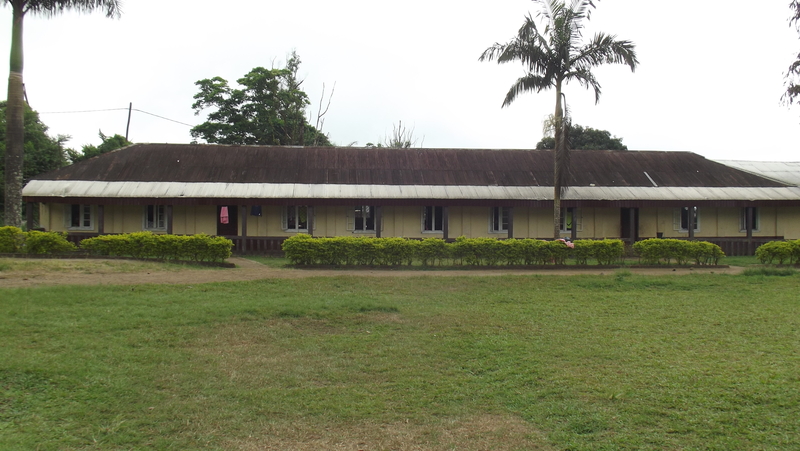 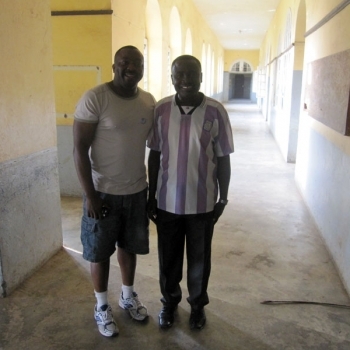 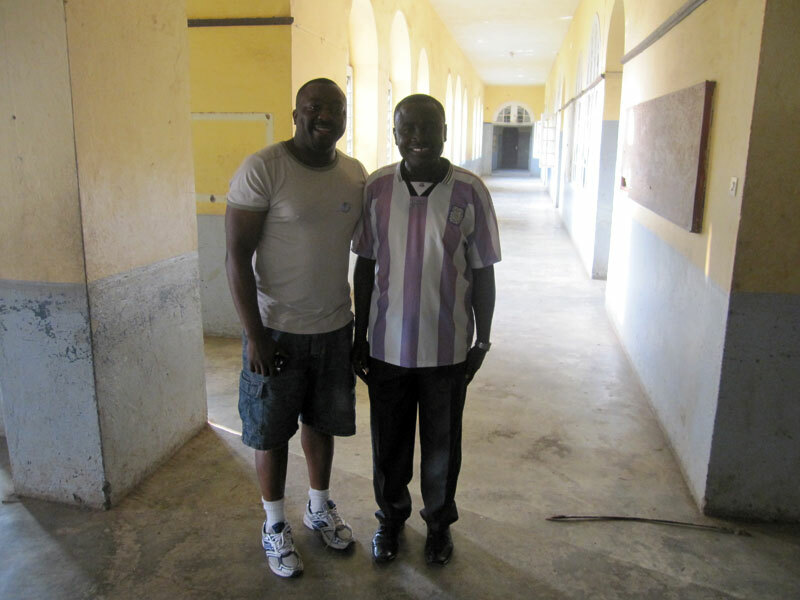 Sasse College has played a critical role in educating the male child in Cameroon ever since it was founded in 1939. 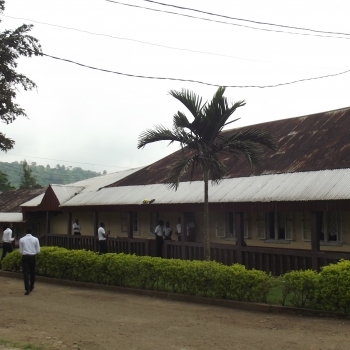 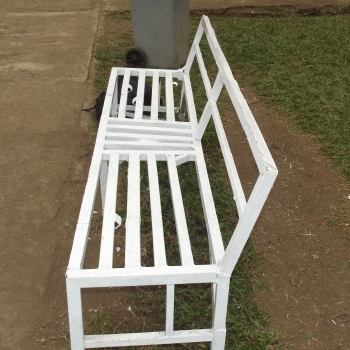 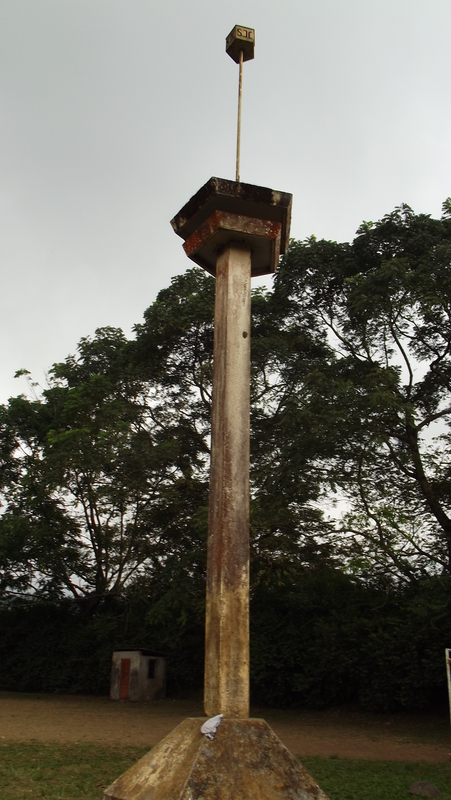 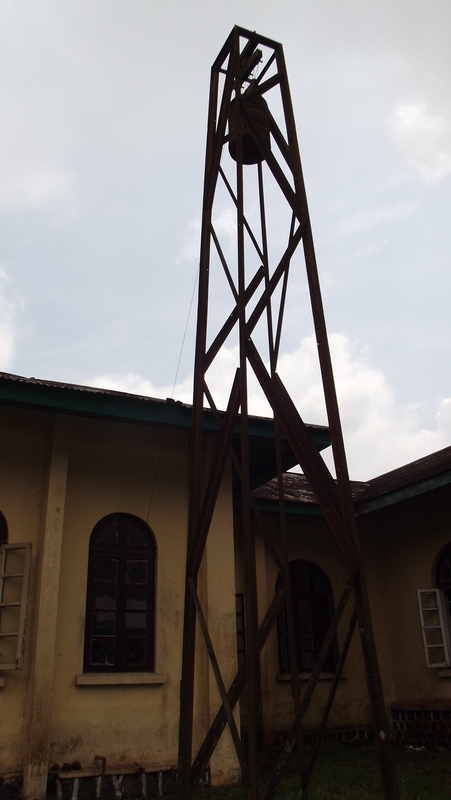 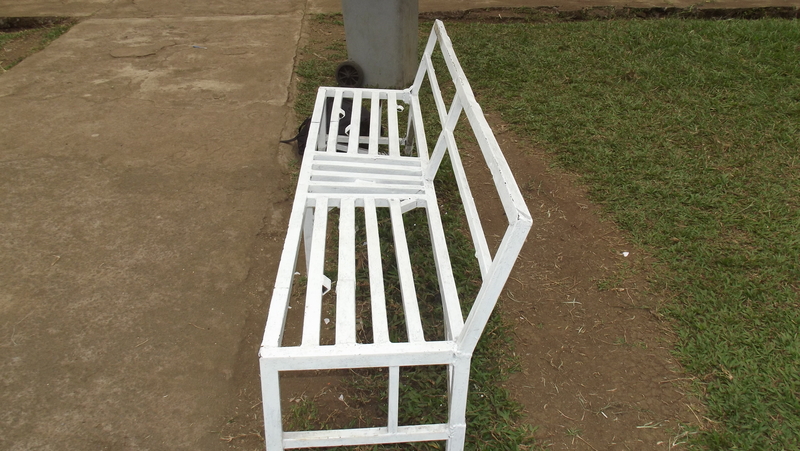 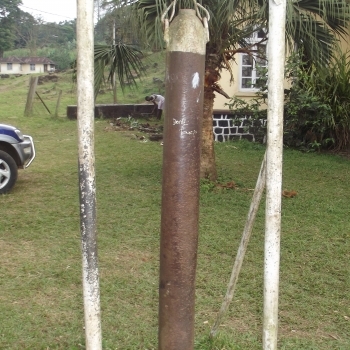 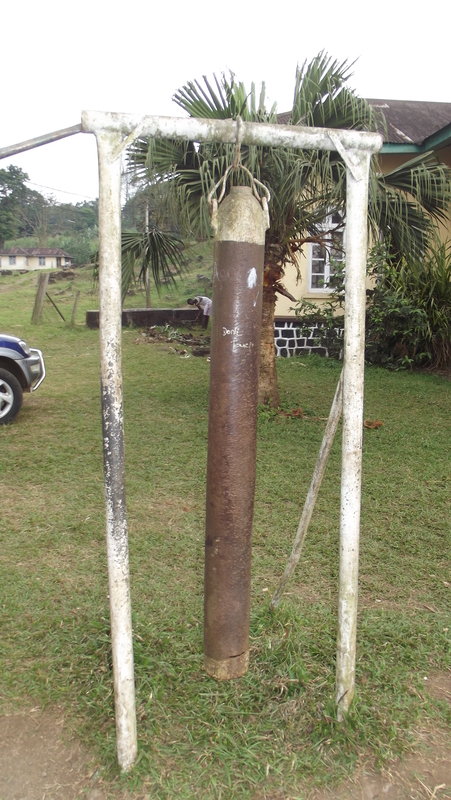 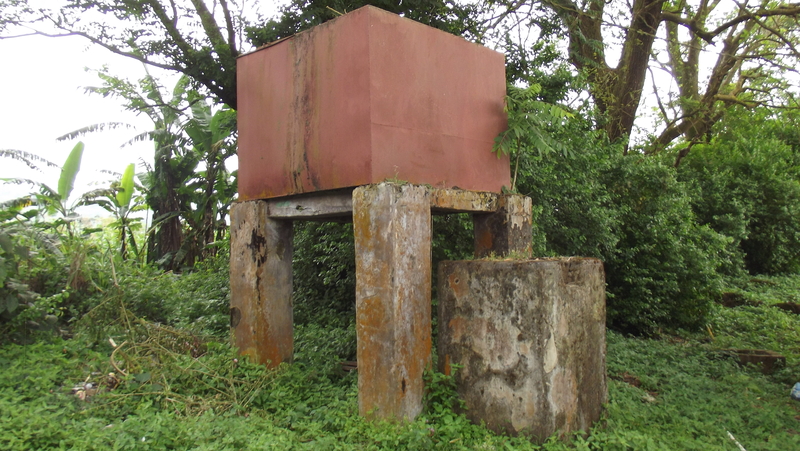 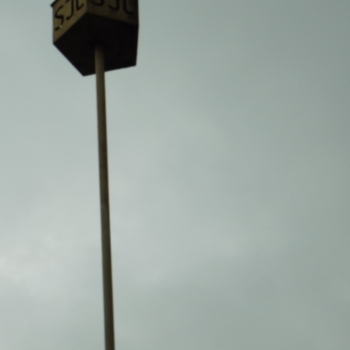 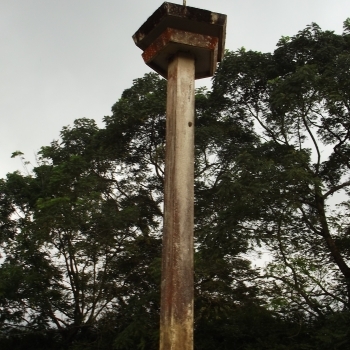 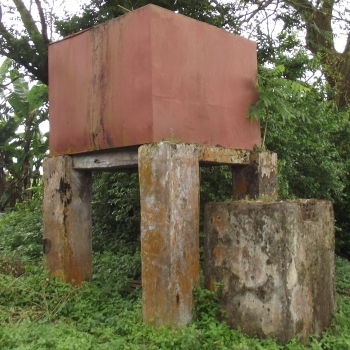 It continues to be one of pillars of education in Cameroon.